The glue that holds staff, events, activations and talent management together is, according to BTRUST, engagement. This business vision has allowed the company to grow significantly (+ 30% compared to 2017) and now gains a new visual impact, with the rebranding of the company. BTRUST has been a specialist in event staff management for several years. Matured by experience, the company intends to stand out also in event creation, not forgetting aspects as important as the ROI. At the heart of this strategy is engagement, which is both the focus and a common aspect in different businesses. An example of this is employer branding, another area where BTRUST wants to be more and more present, recognising that talent is scarce, and it is therefore necessary to identify it, recruit it and, more complex still, retain it in companies and organisations. 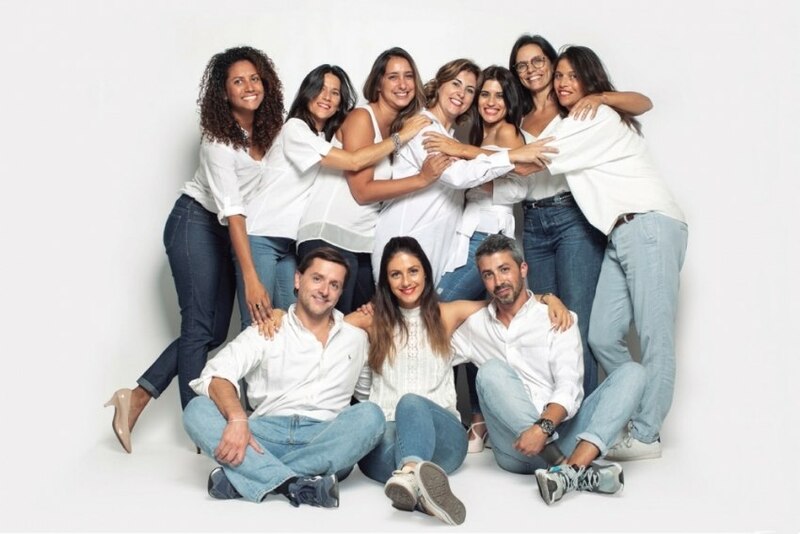 BTRUST is already used to this kind of management because of its own employees, the staff for events, already more than 1,000 people, it recruits for events worldwide, for both Portuguese and foreign clients. "As our founder [Sónia Brochado] envisioned, we enjoy feeling all those around us happy. We have invested so much in our employees training and growth that we have created our own training academy, just for them," Ana Fleming, BTRUST executive director, explains. And it is this accumulated knowledge, in what they define as engagement, that they want to make available to their clients. This change of position within the market, with a broader, more comprehensive offer, led Susana Soares, BTRUST's creative director, to feel the need to modernise the company's graphic identity. And she threw this challenge to management. Challenge accepted, which now reflects into a very cheerful, active and dynamic image, where strong colours stand out, and people's faces appear as a key element. Once again, people are the reason and the axis of everything.